(d) They can even be hired for completing ongoing construction or for renovation purposes. These companies are available in your area and can be researched online. This makes it convenient for clients to search and narrow down options without having to waste time running around. Clients can make actual visits and face-to-face contact once the probable choices have been made. This is the first and most basic decision but needs careful. 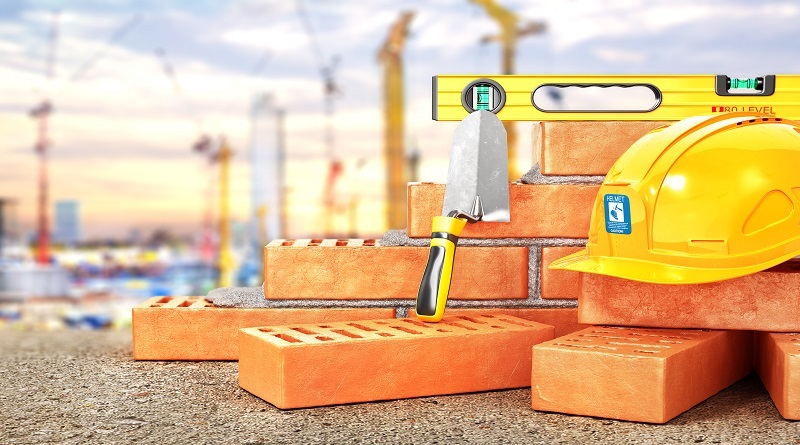 As individual requirements are different and bricklaying companies provide multiple services, the specific needs have to be matched accordingly. This can help in shortlisting the companies to those with the greatest potential of fulfilling requirements. This is an extremely important decision because any bricklaying-related service leads to the incurring of different expenses. So, define the budget to a certain extent. Another crucial decision is the amount you are actually willing to spend for each purpose or requirement. These decisions definitely help in narrowing down the options that you choose. The basic knowledge about bricklaying will help you understand the processes involved. For instance, the correct sand, cement and additives have to be chosen for making the correct mortar. Further, there is a particular technique for mixing the mortar. In addition, there are different types of bricks, methods of bricklaying and cutting, and “brick pointing” (flush/v-shape/concave/raked/weather-struck). Finally, there are also certain tools that are required including the sprit levels, gloves, safety equipment, mixing board, “string line”, shovels, and pointing tools. It is important to check whether bricklaying companies use proper tools and techniques and good quality materials and highly-skilled craftsmen. Thoroughly research on the internet about bricklaying companies to gather a basic idea about companies shortlisted. After this, make sure to review them with family, friends, and other reliable sources. These objective opinions will further help in shortlisting the companies taken into consideration. Going through reviews of previous clients and their experiences with the company. Additionally, trying to meet and talk to them to gather as much detail as possible. These give an idea of the quality of service rendered by the bricklaying companies. Obtaining the official paperwork of the companies, which show that they are genuine? Ask for the official location of their office and set up an appointment to meet them. These along with the level of compliance to comply with the requests indicate the authenticity of bricklaying companies. Knowing about the present and past projects it is also important because it gives an indication of the volume of work. This includes the number of projects the company has successfully completed and the number for which it has been chosen. Proper communication and insurance coverage are some of the other important details. Good communication and reach ability helps indicate the level of bricklaying companies are committed to your project. Insurance coverage is important as it protects you from liability if there are injuries/accidents and protects your property. Therefore, the final decision depends on all the above-mentioned points. After this, you have to go for a detailed consultation to know exactly what needs to be done and corresponding budget. Every minute detail of the budget needs to be understood and taken into consideration to ensure no “hidden costs”. These opportunities also give you the prospect of changing to another company if you feel the need to do so.